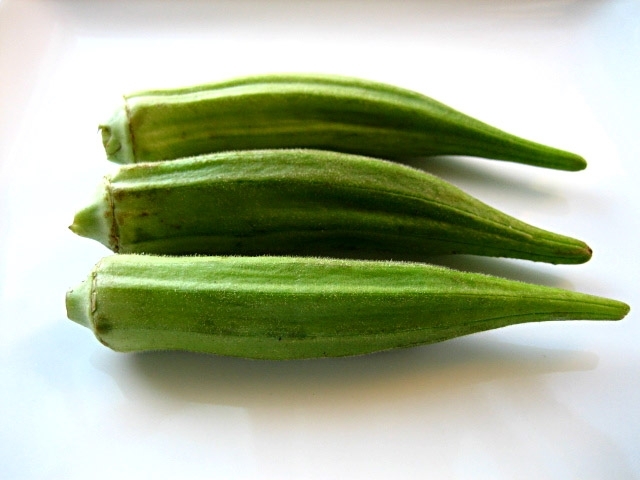 Grandma mentioned the other day that she’s always wanted to try okra, but her inexperience with cooking it was her biggest hesitation. When I heard this I immediately grabbed a bag. 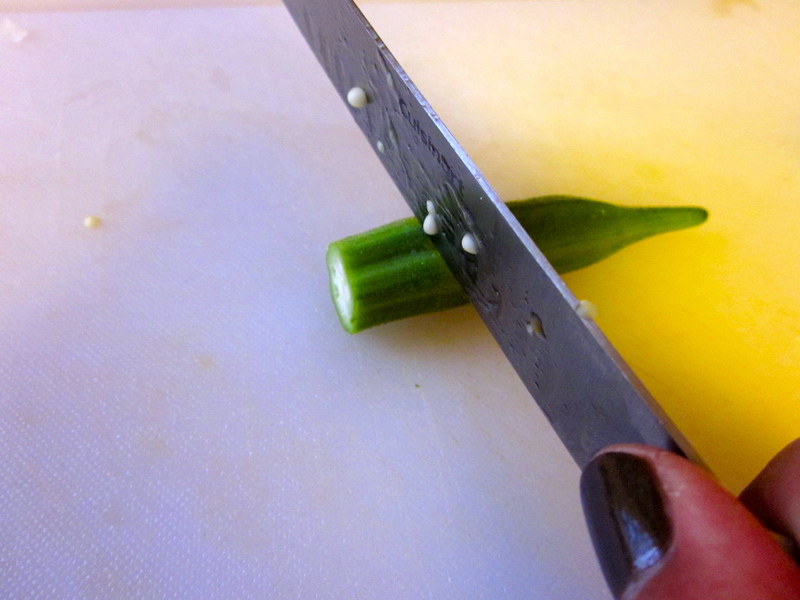 No hesitation — we were going for it! Seeing as this was her first time having it and my very first time preparing it, I wanted to be sure that it was done right. I love Paula Deen and opted for her recipe, adopted from her restaurant, The Lady and Sons in Savannah, Georgia. 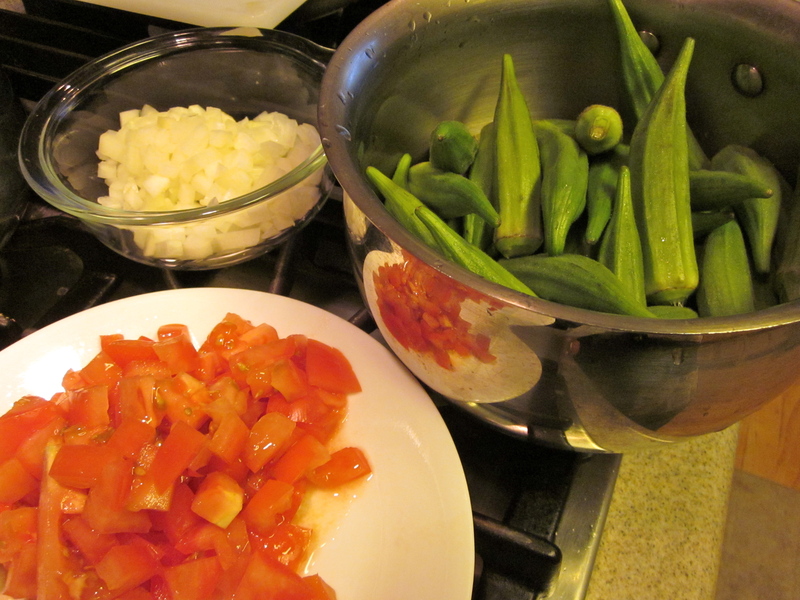 Happily, gram loved it and is now determined to incorporate okra in her cooking. 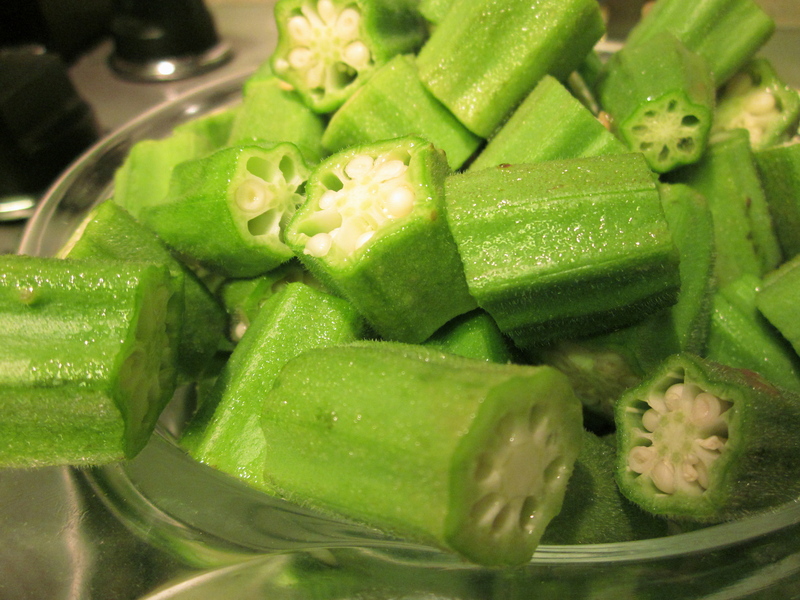 Okra is so nutritious and delicious and surprisingly easy to prepare. I absolutely can’t wait to make it again. October is the last month of its natural season, so be sure to give it a try while it’s still fresh! Good day!This was a really brilliant theme!